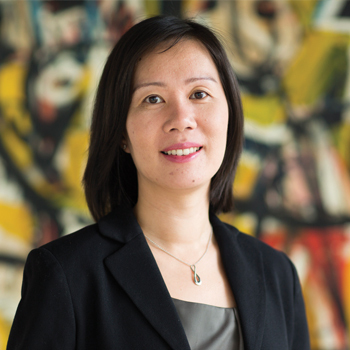 Annie Tan is an experienced commercial litigator, with highly developed financial analytical skills. Her practice includes a range of commercial and financial services regulatory litigation, including cross-border insolvency, shareholder disputes, competition, employment and mis-selling claims. Annie trained as an auditor while completing her legal studies and this insight is invaluable when working with liquidators to pursue claims for negligence and breaches of duty against persons whose actions have caused loss to companies, including company directors and auditors.